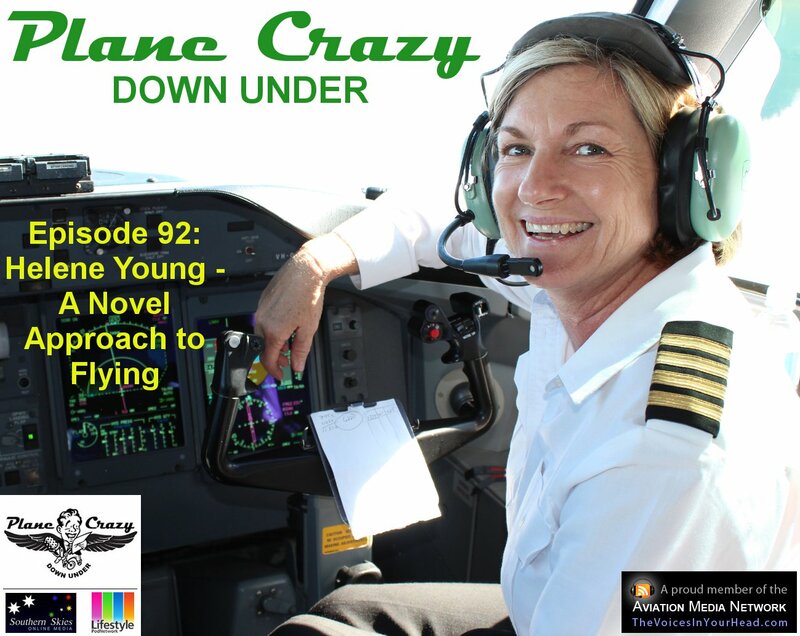 Kathy Mexted joins Steve & Grant to interview Helene Young, a Dash-8 pilot who’s written three great books based around pilots flying for Australia’s border patrol in the far north of Queensland. In addition to being a captain with the regionals, Helene has managed to juggle her home & social life with work and writing, producing three great books in a relatively short period of time. Her first book (Wings of Fear) was released in 2011 and throws two female pilots & their crew against a bunch of terrorists attempting to infiltrate the country through the vast, empty stretches of coastline and baked earth in Australia’s north. 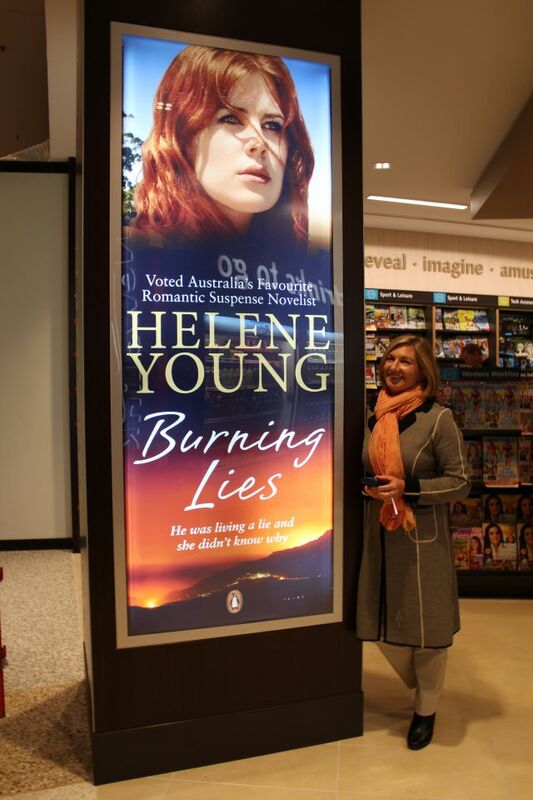 The second book (Shattered Sky) was released earlier this year and takes one of the pilots into a whole new adventure deep in the Australian outback while Helene’s third book (Burning Lies) has just been released, bringing closure to the trilogy. We chat with Helene about her career in aviation, what it’s like flying the Dash 8, where she gets her inspiration & ideas for her stories and much more. 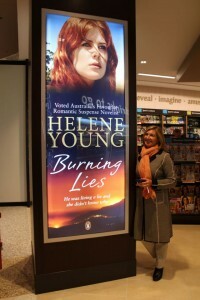 You can find additional information about Helene & her books via her website and follow her on Twitter via @HeleneYoung. 0:02:44 – Our chat with Helene. 0:42:58 – Steve’s interview with Peter Sobey, the Director and Chief Flying Instructor (CFI) at Sharp Airlines. 0:54:11 – Grant’s chat with Chris Dewhirst, the first person to fly a hot air balloon over Mt Everest and also the person who started commercial hot air balloon flights over the city of Melbourne way back in 1986. 1:01:54 – Anthony Simmons returns with another “View from the Lounge” segment that takes us Up, Up & Away in a continuation of the ballooning theme. Kathy says “Hi” to Mike Williamson (her newest online follower). Gary Clarkson let us know about the Nhill Aviation Heritage Centre‘s project to restore an Avro Anson plus their fly-in event coming up on October 20th. The great New Zealand De Havilland Mosquito restoration project is coming along very nicely with first flight planned for September 29th at Ardmore in Auckland. The “Will It Fly” project is almost ready to fly their Pearse replica (check them out on Facebook). If you’re not already aware of it, you should be listening to the Wings Over New Zealand podcast, a great effort by Dave Homewood with awesome content that’s well worth listening to.